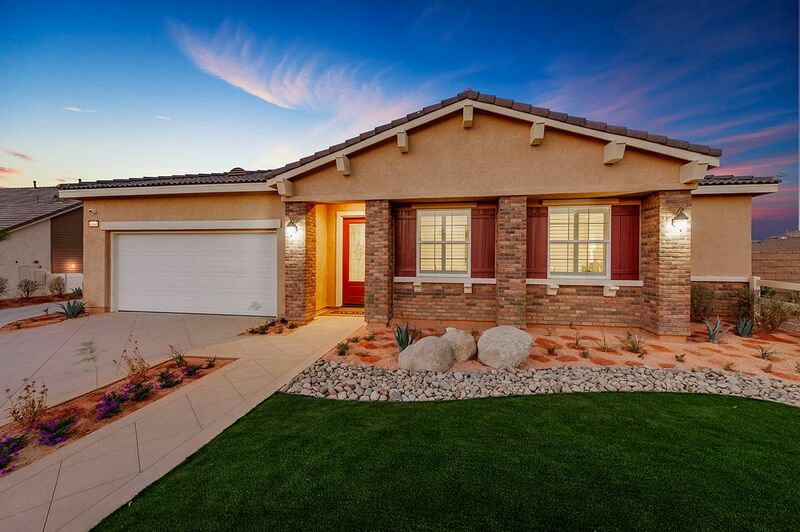 Welcome home to Pacific Magnolia in Palmdale, featuring beautiful one and two-story single-family homes on approximately 1/3 ac homesites. Some homes feature RV parking. Our innovative floor plans, featuring our Smart By Design philosophy, are geared towards maximum comfort and livability, to suit your lifestyle needs. Pacific Magnolia is within close proximity to schools, shopping, recreation, and freeway access. Come by and discover an affordable luxury in the Antelope Valley.